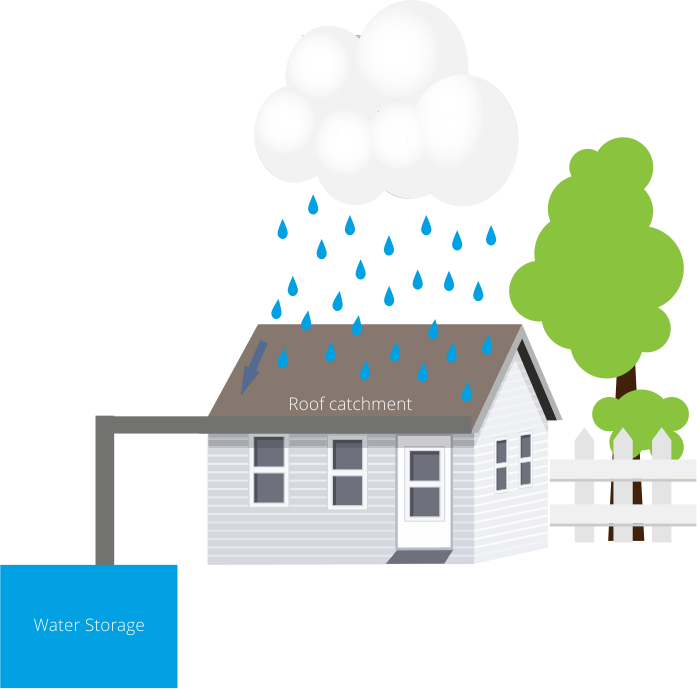 Rainwater is an enormous resource that is largely wasted. Adopting rainwater harvesting enables water sufficiency in buildings, independent of centralised water supply. Apart from the well-known standard practice of rooftop rainwater harvesting, we have also developed solutions that can be deployed in open areas.